When I first started my practice I went with my mom to this Women in Networking Group meet up. We were networking with these ladies and I kind of caught the networking “bug.” I started looking for meetup groups and other networking groups in my area and I started showing up to them. I found doing this incredibly valuable, especially just starting out because I was trying to build a reputation around my business; however, at times it was extremely difficult to go to those networking events, especially as an introvert. It can be very exhausting, it’s not always the most exciting thing to do, and there were times when I felt inauthentic and forced to meet people, giving the same elevator speech over and over again. For me, networking really did not jive with me, but I knew how valuable it is particularly when I see the referral network I’ve created with other practitioners in my area, and how much it has helped me grow. Introvert, extrovert, or otherwise, you do need to reach out of your clinic and start to get to know and build relationships with people outside of your office. This is probably the best tactic to get people to send you patients. There are so many instances where naturopaths have cultivated wonderful relationships with medical doctors, osteopaths, or other types of medical practitioners. These relationships often lead to those medical practitioners welcoming naturopathic doctors into their practices as associates to work right along side them. You can’t do that without networking and building relationships. Like I mentioned earlier, from an introvert’s perspective, doing this can be a very scary thing. After many strategy calls and coaching calls, clients say networking just doesn’t feel like something they can do, but once they figure out the technique to doing it, and giving the networking purpose (as opposed to just showing up and hoping someone talks to you), can have a tremendous impact on how you grow your practice. 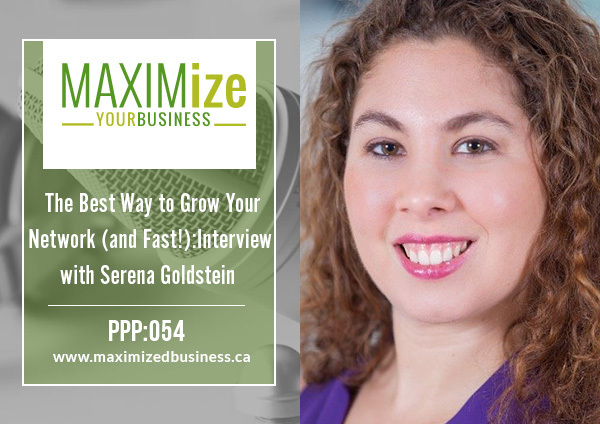 Today I’m talking to Serena Goldstein who was my very first coaching client. She has done such a tremendous job with her business. Everything that I’ve told her to do, she has done with a masterful focus and did it. 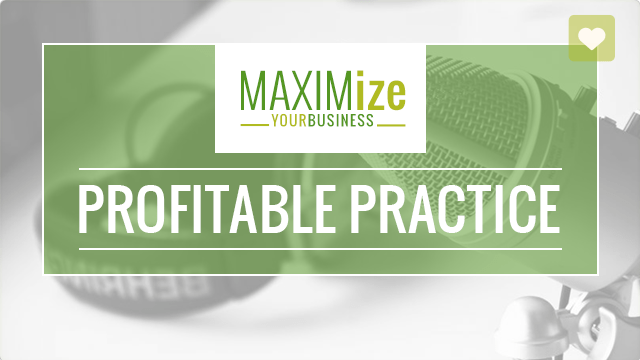 She has really focused on the marketing side of her business and growing it through networking. 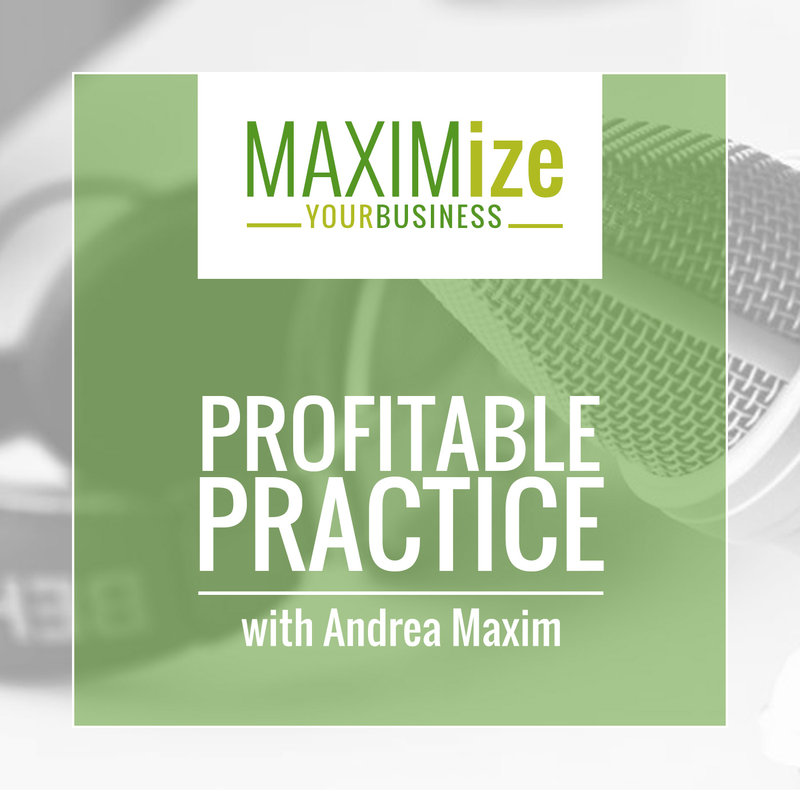 She shares how to and how not to network, how to grow those relationships that you want, and how you can implement it into your practice. What is your “elevator speech” when people ask you why you’re an unlicensed practitioner? How did you start the networking process for your business? Can you describe your first few networking events and any tips you have for people who are new to networking? How long has it taken you to build those relationships with people you meet at networking events? What types of opportunities have come from networking and building relationships? What it was like starting a practice in an unlicensed state. What it means to build a relationship. How long it took Serena to build her network. When Serena follows up with people she connects with and what she says. What Business Network International (BNI) is and why Serena is a member.